Monday June 6th 2017, Pickcell Lab and Singapore University of Technology and Design (SUTD) signed a new Research Collaboration Agreement aiming to conduct further research on the translational initiative engaged between Pickcell Lab and National University of Singapore a couple of months ago. 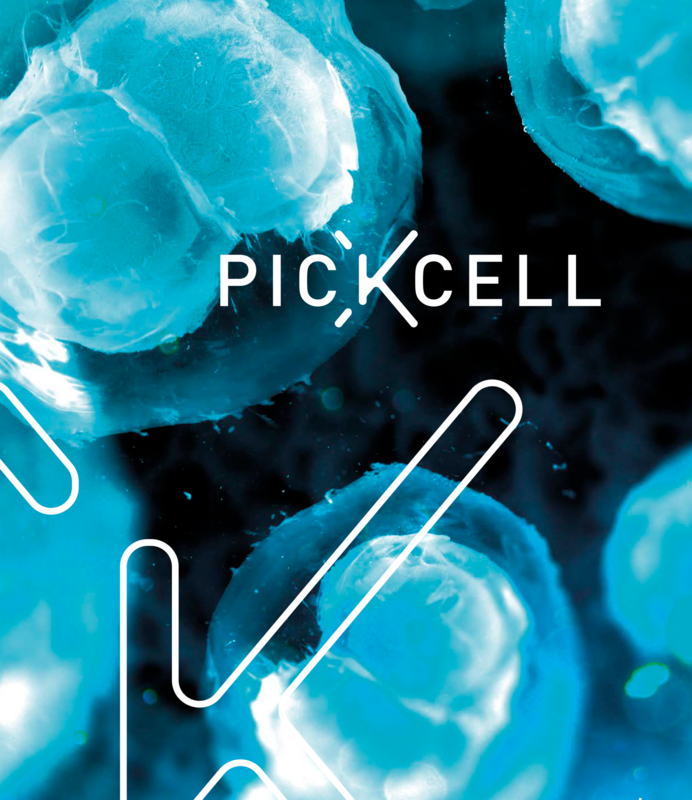 The upcoming collaborative researches between Pickcell and SUTD will demonstrate that the capillary driven mold-based patterning techniques developed at SUTD in 2016 offers an adequate and cost-efficient production approach of Pickcell’s micro-environments for 3D cell culture. This novel benchtop method for the industrial fabrication of ultra-thin through hole membrane was developed through a National Research Foundation (NRF) Competitive Research Programme grant conducted by Prof Virgile Viasnoff from NUS Mechanobiology Institute and CNRS (France) in collaboration with Prof Low Hong Yee from SUTD based on results from SUTD researcher Wong Him Cheng’s studies. Pickcell, through its parent company QuattroCento was the industrial partner of the grant. The outcome of this collaboration will be a completely automated microfabrication line prototype for new biotech micrometric consumables. That new fabrication approach paves the way for a myriad of greater membrane functions not easily achieved through conventional membranes; especially in filtration, biology, and environmental applications that require exceptional size selectivity and unhindered flow pathways. The Singapore University of Technology and Design (SUTD) is Singapore’s fourth public university, and one of the first universities in the world to incorporate the art and science of design and technology into a multi-disciplinary curriculum. Established in collaboration with the Massachusetts Institute of Technology (MIT) and Zhejiang University (ZJU), SUTD seeks to advance knowledge and nurture technically-grounded leaders and innovators in engineering product development, engineering systems and design, information systems technology and design, and architecture and sustainable design, to serve societal needs. SUTD, a research-intensive university, is distinguished by its unique East and West academic programmes which incorporate elements of entrepreneurship, management and design thinking. Graduate opportunities include the SUTD Technology Entrepreneurship programme, the Master of Science in Security by Design, SUTD PhD programme and the SUTD-NUS Joint PhD programme. www.sutd.edu.sg.